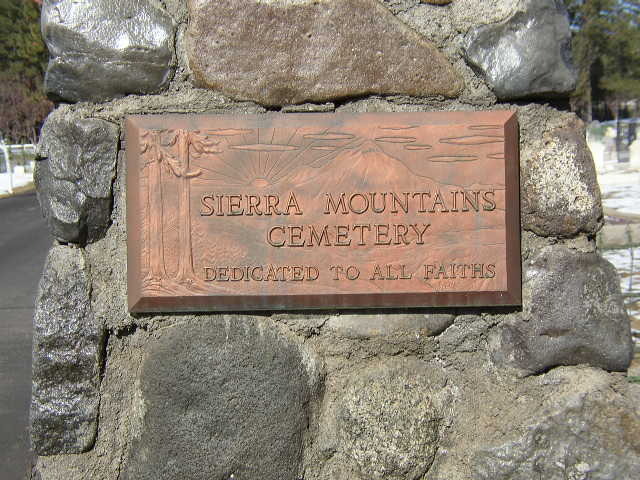 Twenty-two Civil War veterans buried at Sierra Mountains Cemetery in Truckee will be honored beginning at 10 a.m Saturday. The special ceremony will include a rendition of the military call Taps. Ten of the soldiers' graves are marked with headstones, six soldiers' gravestones were recently replaced and six soldiers' graves do not have headstones, according to a report in the Sacramento Bee. U.S. Rep. Tom McClintock, the Sons of Union Veterans of the Civil War, Battle Born Civil War Reenactors, the Fort Point Garrison Civil War Band, Patriot Guard Riders, the Truckee Civil Air Patrol and the Mountain Belles will participate in the event. The military call Taps (celebrating its 150th anniversary this year) will be played on an authentic Civil War bugle. 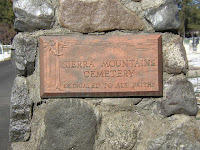 The Sierra Mountain Cemetery is located on East Jibboom Street in Truckee. Limited free parking will be available.